After graduating from the University of California, Berkeley with bachelor’s degrees in English and Economics, Jennifer D. Yu began her legal career as a project assistant at Kirkland & Ellis in San Francisco. While at Kirkland, Ms. Yu trained for two years in the litigation department and assisted attorneys representing clients in complex commercial litigation matters. Ms. Yu then attended Notre Dame Law School in Notre Dame, Indiana, where she completed skills coursework in trial advocacy, deposition skills, and negotiations and served as an Articles Editor for the Journal of College and University Law, Volume 39. 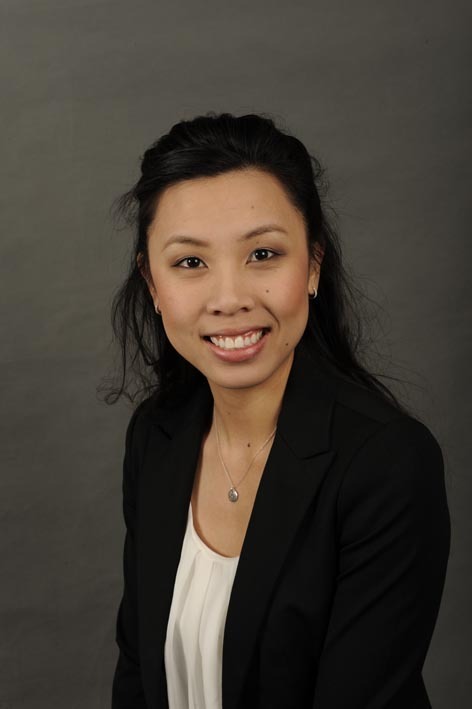 Additionally, while in law school, Ms. Yu interned at Notre Dame’s Economic Justice Clinic and served clients in home foreclosure and debt collection proceedings. Ms. Yu joined the Webb Legal Group in 2013 as a paralegal, and was hired as an associate upon passing the California bar. Her practice includes the defense of consumer financial services cases, and assisting clients involved in complex cases pertaining to commercial transactions, international litigation, and privacy rights, among others. She also counsels business and individuals in routine business matters, including contracts and entity selection and formation.